Do you want to feel fitter, slimmer, stronger, healthier, and more confident? Need more motivation? Wasting money and time at the gym? Tired of your workout routine? Need more support with your nutrition? Want a fitness regime that doesn’t take over your life? You’re on the right website! 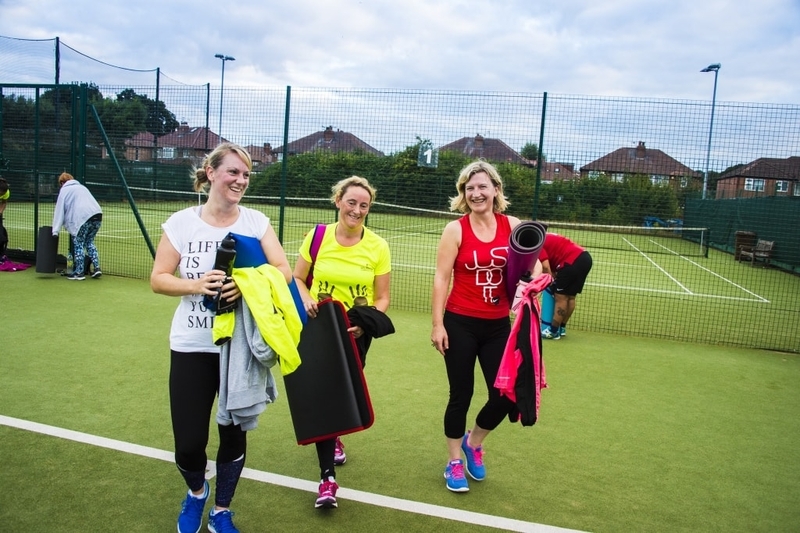 The Busy Woman’s Fitness Project is a fitness bootcamp for women held at convenient times in Heaton Moor. Fast, fun and effective workouts that get results for time deprived women. Suitable for all levels of fitness. Join our established female boot camp family in Heaton Moor and discover how so many busy women are making their workouts work for them. Apply NOW for a FREE FITcamp session. Just fill in your details and click apply to receive our application form. We’ll then be in touch once we’ve reviewed your form. ****When you sign up you will be sent an email (check your spam! ), click the link in the email and it will trigger the application form to be sent to you, please fill that out in detail and we will reply with all the information for your trial. The fitcamps make you feel that anything is possible. Doing the same workout every day, indoors in the same boring gym, can often be incredibly tiresome. This can also lead to an exercise plateau, and a resulting loss in fitness motivation. The same can be said about being a busy working woman, with the stress of the office and working life often depleting any energy set aside for a workout. 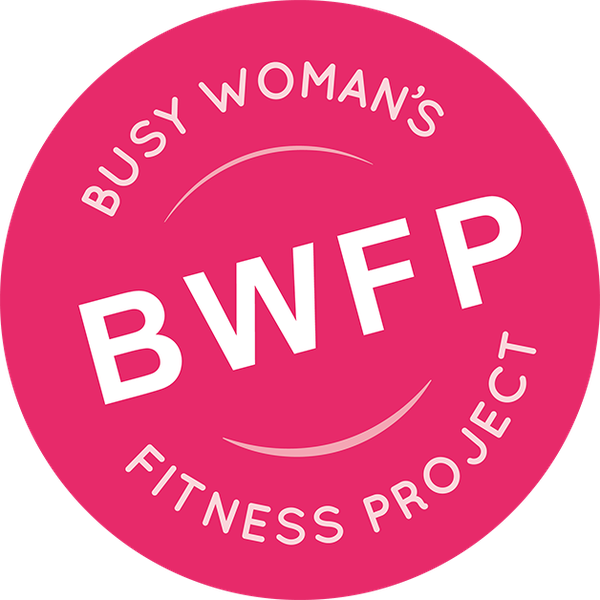 Our team at Busy Woman’s Fitness Project are challenging busy, working women to achieve their fitness goals, proving that there’s always time to set aside for exercise, fitness, and a healthier life. With a pre and post school-run bootcamp options available in Heaton Moor, there’s no longer an excuse to miss a workout. Make the change and transform your life with our women-only bootcamps!